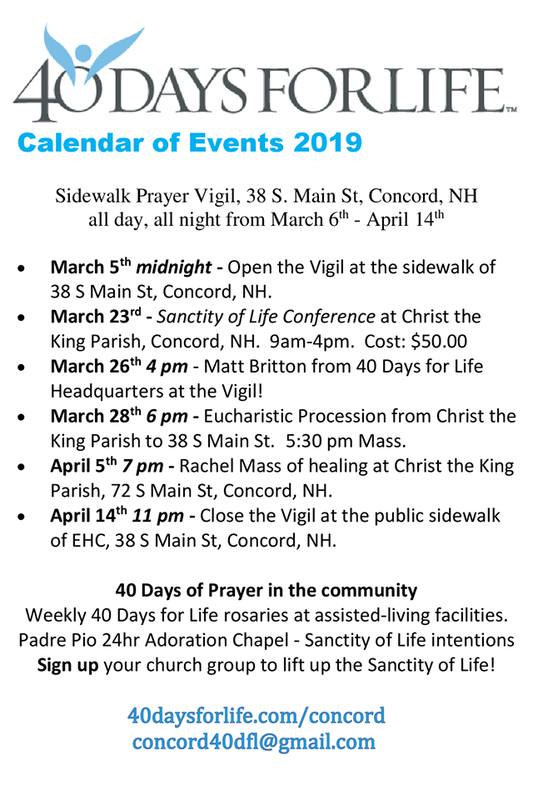 Got a pro-life event in New Hampshire you’d like to share? Fill out our event submission form. Subscribe to our mailing list to receive New Hampshire’s pro-life news, events, and legislative action alerts.